Our company export eggplant. Tha main reason for the inclusion eggplant to the fresh vegetable export list was the appearance of large orders for this type of products from Europe and Asia. We provide complete services for an organization of eggplant export from Turkey, include selection, quality control, logistics and customs services. Eggplant together with other vegetables has a wide spread of world cuisine. 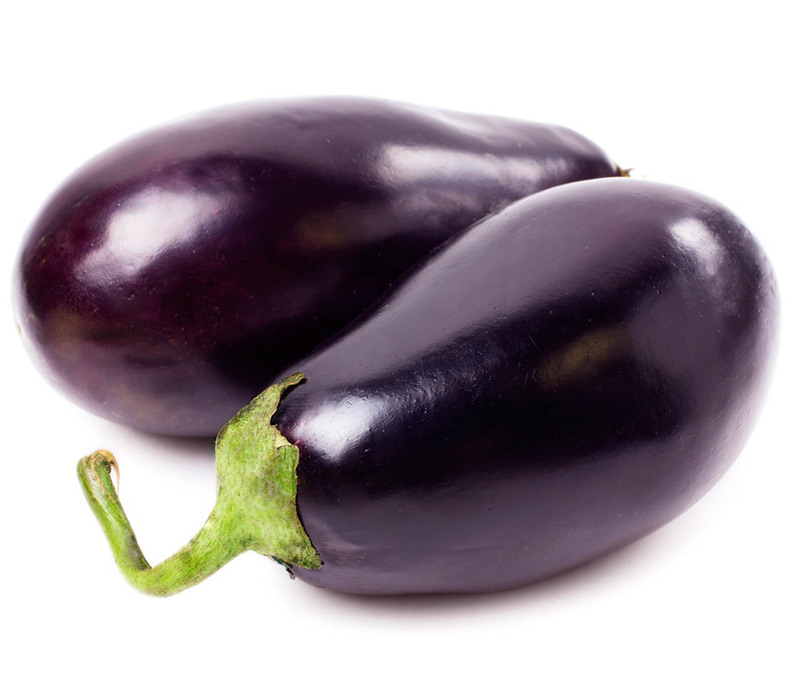 The great demand for this product in the Middle East and Asia paves the way for the appearance of many eggplant suppliers companies, or for including this product to a fresh vegetable export list for existing companies. One of the biggest exporters for above markets is Turkey. Volumes of production of this type of plants allow to supply it, without compromising their own market. Eggplant like many other edible plants relates to Solanum genus. People take the only fruit of this vegetable to the food. The first time this product has been imported to Europe by the eggplant suppliers from the Middle East. As can be understood from the previous sentence, this plant acquired its popularity through the Arabs. First grow in Europe began in the XIX century. Eggplant uses in recipes in many countries, and also its valuable raw material for the canning industry. The composition of the fruit contains a large amount of vitamin D and Fiber. Eggplant has a good influence on metabolism and is used for human kidneys, liver, and acorn. This product recommended by medics to the elderly people and for humans who suffering from cardiovascular diseases.